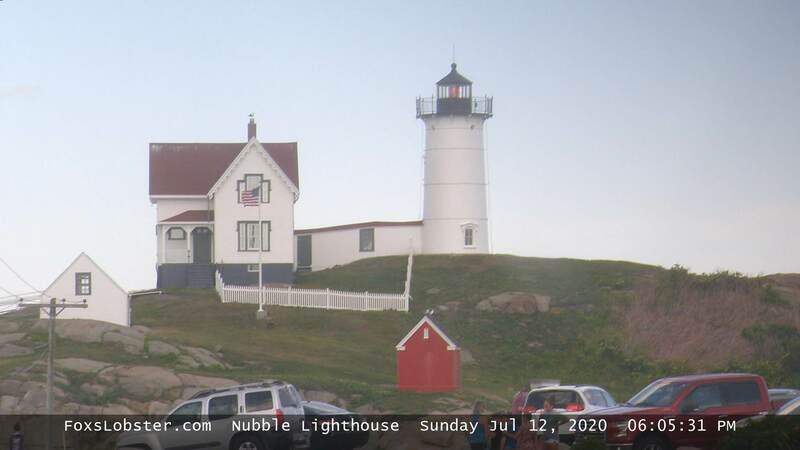 This webcam view is from Fox's Lobster, York, Maine. Enjoy the view! This website's webcam images and time-lapse are made with IPTimelapse software. Archive your own IP cam images with time-stamp and weather and make Time-Lapse video easy with SebecTec IP cam software.